Have you been strawberry picking yet this year or just have a lot of strawberries you’ve found on sale? In that case, you might be looking for a new recipe to add to your summertime collection! In the past we’ve asked the Thrifty NW Mom Facebook Fans what were some of their favorite ways to use strawberries & they responded with an awesome list of ideas. I always love finding new ways to eat one of my favorite fruits (raspberries are my favorite, but blueberries & strawberries are next on my list). 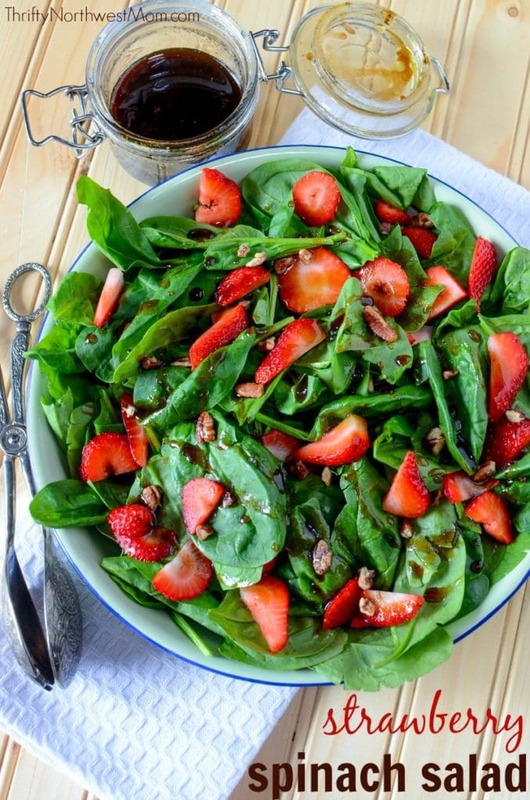 We wanted to share this yummy Strawberry Spinach salad recipe with you that is quick to put together and perfect for a summertime salad using up those fresh strawberries! This would make for a filling lunch option or side dish for dinner if you are grilling up some meat or really with any dish as you can just throw it together so quickly! In a blender, combine vinegar, sugar, mustard, salt & onion. Slowly add olive oil & blend for 1 minute (can also be whisked by hand in a large bowl, just skip the extended blending step). 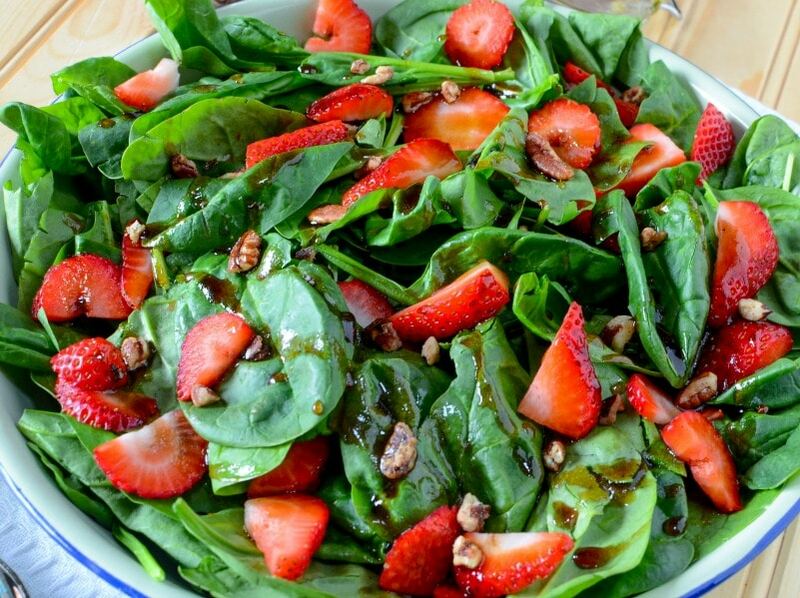 Refrigerate until chilled & then dress salad by adding the dressing when it’s ready to be served. (I usually won’t wait for it to be refrigerated). We like our salad with minimal dressing, so I would be able to make 4 salads with just one dressing recipe. 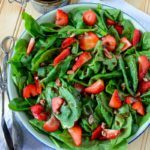 This salad is sure to be a hit with your family & friends and it’s a great one to bring to 4th of July or other picnic gatherings, too! 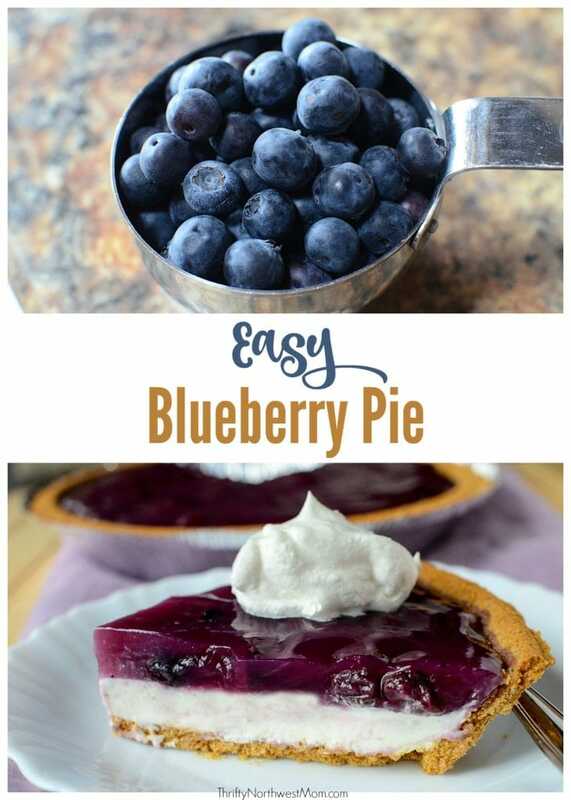 Print this recipe off to put in your recipe binder! 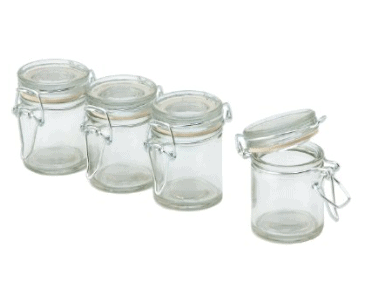 4 Piece Glass Jar with Flip Lid & Metal Closure – If you’d like to keep the dressing to use for other salads or throughout the week or to easily bring the dressing to serve alongside the salad at a gathering, these glass jars are the perfect size to store the dressing for your Strawberry Spinach Salad. 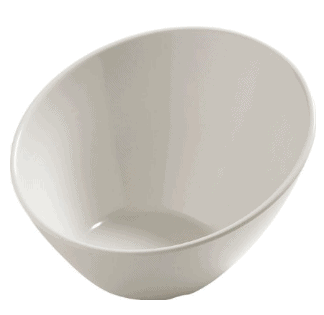 Melamine Angled Salad Bowl (26 fl oz) – if you’re looking for a fun & unique salad bowl that you can use indoors or outdoors, this salad bowl is a great option to try out! 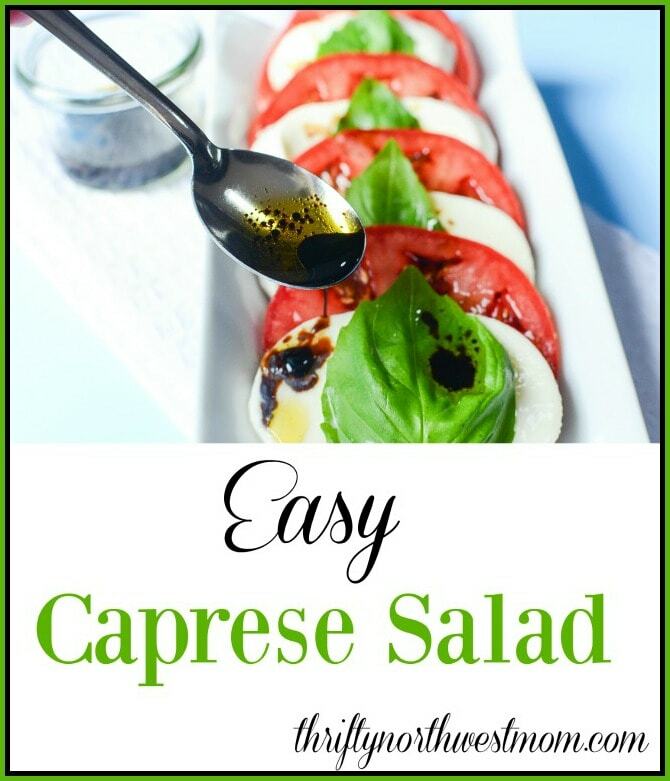 Easy Caprese Salad – this is just 3 ingredients + the dressing so another super easy & healthy salad to make in the summertime! 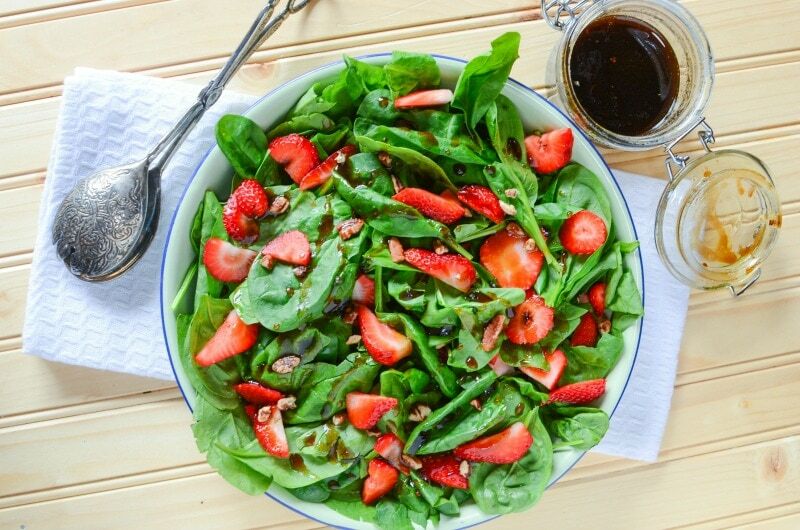 What are your favorite ways to use strawberries? 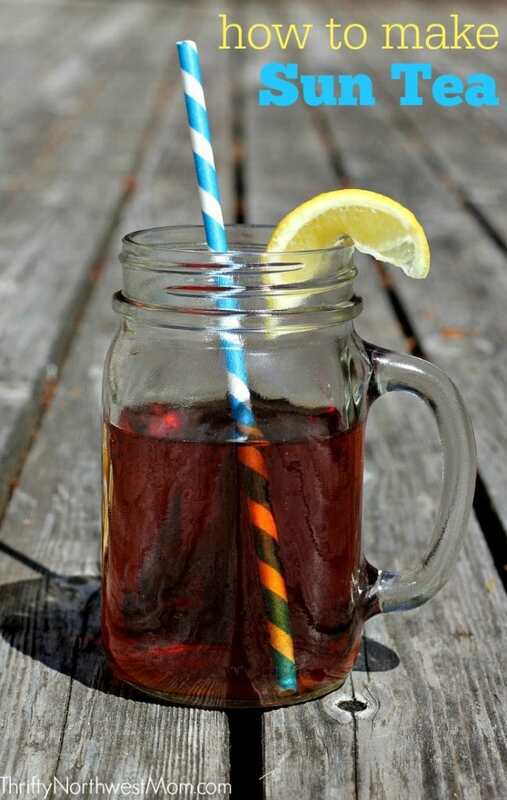 A favorite to make in the summer and especially around the 4th…so easy and so delish! Cream together the cream cheese and powdered sugar. Add to the whipping cream. Fold in angel food cake pieces. Put in a bowl; layer strawberries, blueberries and cake mixture alternately. *Put all the above ingredients in a pan to boil till thick, remove from heat and add red food coloring (depends on how many drops and how red you want it), 2 teaspoons of Strawberry Jello. Let mix cool (about 10mins). *Depending on how many or how little of Strawberries you like in your pie will determine how many you use. When mix is ready pour over Strawberries and then place everything into a pie crust (already baked). Thats it…Very Simple an tastes SO Good! Thanks so much for the recipe! Sounds easy & yummy!